Tired of these snow days? Missing that great feeling of LEARNING at SCHOOL? If so, find a book and start some snow day reading. Send an email to Mrs. Reagan (treagan@hpseagles.net) or your teacher with the title of the book — feel free to send a photo, too. Every time you send me a photo of a book, I will give you an extra 200 words toward your millionaire word count. Each book you read counts for 200 words. You will also get your name added to the end of the year READING COUNTS prize drawing. Every time you finish a book this year, your name is added…so this is a snow day bonus. Be safe…stay warm and happy reading! Today we honored and celebrated all of the readers in grades 2-5 who participated in reading counts quizzes or book blogs through the year. The class that earned an extra recess with popsicles from Mrs. VandenBerg for the MOST POINTS EARNED FOR READING COUNTS THIS YEAR: Mrs. Kuieck’s second grade class. 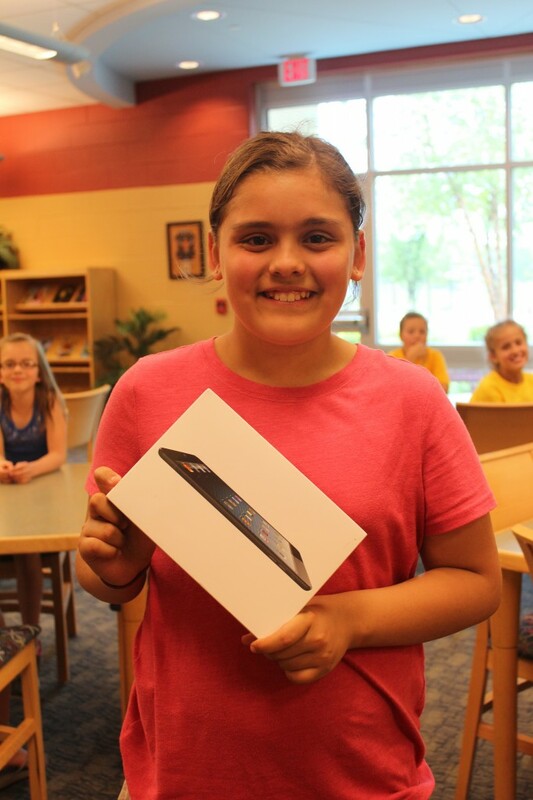 And….all students who made their goals throughout the year (three goal periods) were entered into a drawing for an IPAD MINI. We had a record 112 students make their goals. The goal winner for this year is….. MEGAN MARTINEZ in Mrs. Burdis’ Class! She will take home an IPAD MINI! Kensly Kreuger, Marissa Witte, Harrison Jones, Bryanna Bentley, Joe Huyser, Nathan Keillor, Jaron Dykstra, Max Perez, Jacob Martinez, Mackenzie Krystianiak, Zach Weiss, Skylar VanAntwerp, Kelsey Gelder and Tom Stutz. All students who met their reading goal all three times were entered into a special drawing for a Barnes and Noble Nook. One winner was selected and it was Ike Irish. Many thanks to our PTC who makes these awards possible. Who is our PTC? YOU! By raising money through our walkathon and coin war, you make these awards possible! Mrs. Kuieck-Greyden Overweg, Mrs. McDonald-Hannah Applebee, Mrs. Quigley-Jackson Kok, Mr. Bialochowski-Ellie Cook, Mrs. Flory-Griffin Stoub, Mrs. Greenlund-Ashley Holland, Miss. VanArkel-Quinn Baar, Mr. Bowen-Skylar Brouwer, Mrs. Huizenga-Arianna Hoeks, Mr. Kooiker-Malerie Bell, Mrs. Bouwens-Ian Bousson, Mrs. Burdis-Jared Mills, Miss. Burmeister-Peyton Ward. 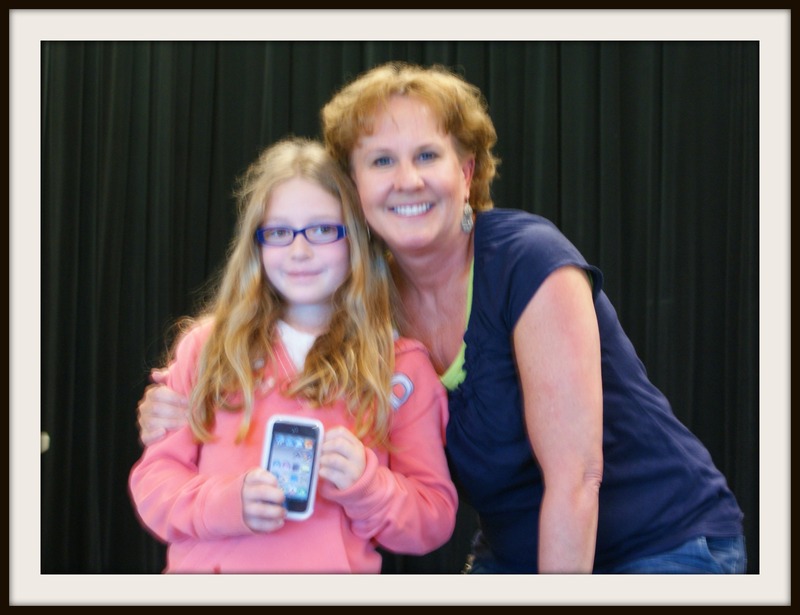 And the grand prize winner of the IPOD Touch is….JILLIAN HARRIS! Many thanks to Mrs. VandenBerg for motivating readers and tracking words read AND to our Parent Club for purchasing the I-POD Shuffles and I-POD Touch. This was a wonderful incentive for our readers this past school year and we appreciate ALL you do to help us to fuel the love of reading. Parents: If your child is a winner of one of these i-pod items, you must come to the school office to pick it up. We do not want these going home in backpacks. *Note: Picture appears blurring because these readers were “itching” to get off the stage to start working on their next million words! This past Friday, we honored our newest members of the Georgetown Millionaire’s Club. The Millionaire Club opened with 12 founding members in May of 2010. We honored our second set of millionaires on February 28 of this year. These students have read 1,000,000 words and were honored for doing so in front of the entire school. 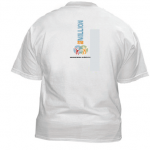 As millionaire club members, they receive a t-shirt, blog article (You are reading it!) and the Georgetown Nook for take home reading. We will load the book of their choice onto the Nook. Congratulations to: Peyton Ward, Will Haverkamp, Ryan Mahoney, August VanDam, Brad Sellers, Corey Huyser and Ezra Roerig for joining this May. HUGE SHOUT OUTS go to Matthew Lawrence for adding another million and to Quinn Baar for adding TWO MILLION! The B&N Nook reader has been provided by you due to your support of the Parent Club fundraisers. We LOVE IT! 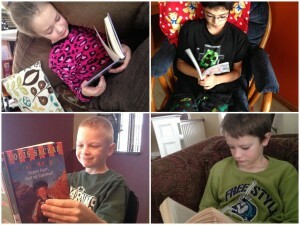 Our hope is to grow this collection so that more readers can check out NOOKS for their at-home reading. Check Out Our Book Blogs! As a part of our school-wide reading program, we provide time for our students to read every day. We also provide books that are just right in terms of level, interest and genre. The teachers work closely with Mrs. VandenBerg, our librarian, to match books to readers and to motivate readers to READ MORE. Mrs. VandenBerg has been instrumental is encouraging readers to share their reviews of books through book blogs. Each reader is encouraged to write a short review of the book. This review is posted to the library blog and on the classroom teacher’s blog. Readers who are interested in earning points toward Reading Counts goals can chose this option over taking tests for points. Readers who aren’t interested in earning points but want to share a great book to read, select book blogging as an option. Many teachers have clarified this goal on their blogs. RAISE READERS WHO ENJOY READING THROUGH TIME TO READ AND THE DESIRE TO PASS ALONG READING RECOMMENDATIONS TO OTHERS. The ability to read and write provides the ultimate foundation for doing well across all content areas and prepares our learners for their future! The books in our library, classrooms and guided book room continue to grow with support from our PARENT CLUB (which we could not live happily without), parent donations and district curriculum support. If you have ever dreamed of being a millionaire, now is your chance. All students will have the opportunity to become a member of this club if they succeed in reading for 1,000,000 words this school year. 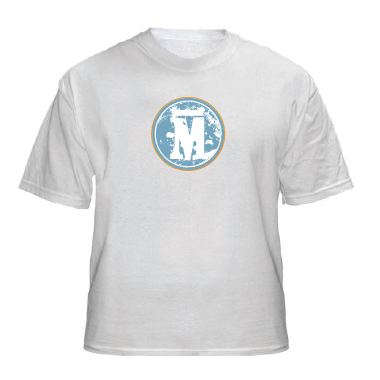 As a member of the MILLION WORDs club, each member will have their name on the MILLIONAIRE’s BOARD (display case in our rotunda) and receive a very cool, totally awesome t-shirt. Each student must keep track of the total words read on this form: Million word club form. Completed forms are turned into Mrs. VandenBerg (Librarian), our school librarian. Links to help you calculate words in books are found on the right under READING COUNTs. Quick links can be found here: Ren Learningand Scholastic e-Catalog. And all through the school, the children were learning and the teachers were cool. Having used up all my poetic ability in the copy change above, I will now get to the week’s events. It will be a very busy week, with teachers finishing up units of study, children counting down the days until vacation, holiday parties held Thursday and Friday, and our Holiday Concert Scheduled for Thursday at 7 pm. In addition, we will wrap up our Reading Counts for the first half of this year. If you are in the building this week, please be sure to check out the lost and found table in the rotunda. There are snow pants, jackets, sweatshirts, and many pairs of hats–mittens–and gloves. We would love to get our lost items matched up with their owners before vacation begins. In addition to our classroom instructional reading programs, we offer a motivational reading program through our library and PTC. 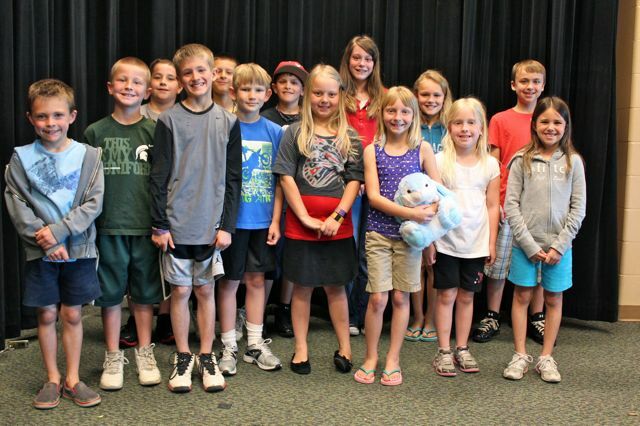 This program has the goal of motivating our readers to read more and earn prizes for reaching their reading goals. During the past three years we have monitored the involvement and noticed that interest in the program declines as students grow older. This trend matches the national trend with these types of reward based, motivational programs. To find out why older students are less interested, we surveyed teachers and readers in grades 3, 4, 5. Fewer parties and more interesting incentives as prizes. Request to read many books rather than just RC books. Interestingly, we found that teachers know their students. Teachers also stated that upper elementary students desired fewer parties–and some stated that their readers would enjoy getting gift cards to buy books of their own choosing rather than go to a party. Knowing that our lower elementary students enjoy parties, we came up with a new incentive that we believe combines the BEST OF THE BEST and still maintains a fun, motivational reading program. Also, due to our MPR being in use all day long every day, we no longer have the option of using this for parties three times each year. 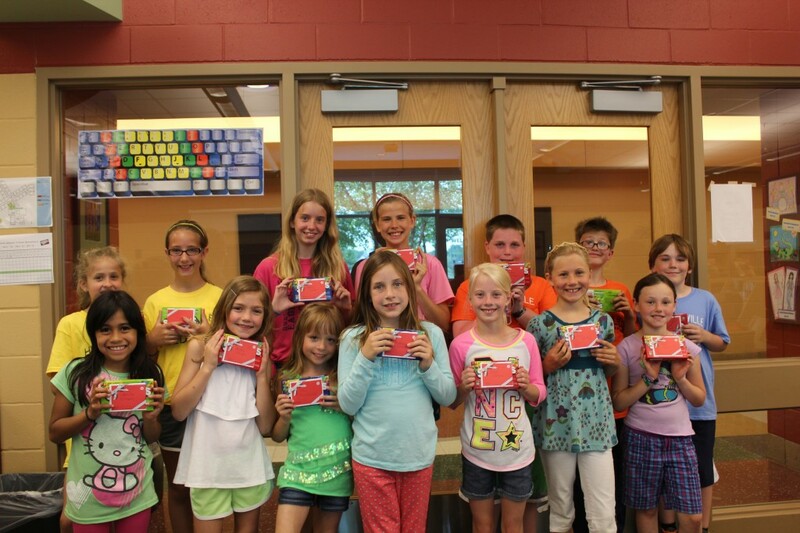 Readers receive a small prize for making their goal. Each time they make their goal, they will enter the drawing for bigger prizes. Drawing for Bigger RC Prizes: December 15. Drawing for Bigger RC Prizes: May 11. We also recognize (through student input) that many of our readers want to read NON-RC’s books and have these count toward their reading goal. To honor this type of reading, a student simply needs to complete a BOOK BLOG form. This is a simple form that can be done at home or school, and it is done online. When it is completed, Mrs. VandenBerg will receive an email alert. The reader will receive a ticket to enter in the drawing for each BOOK BLOG form completed. The BOOK BLOGS will then be posted on the class blogs to promote books for other readers. Links to this form can be found on the right of this blog, under LINKS and also on the teacher’s blog. Finally, a new an exciting goal: A t-shirt will be given to each reader who reads 1,000,000 words this year. 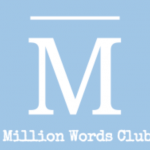 This is our Million Word Club, and we are excited to kick this off! ONE END of THE YEAR CELEBRATION : June 4, 2010 This is for ALL students who have participated in RC’s this year! We look forward to an exciting year of reading at Georgetown. Many thanks to Angie Roon and Julie VandenBerg for helping to work out this new program to benefit readers at our school. The Georgetown Elementary 2008-2009 Reading Counts program was a tremendous success with 285 students (2nd thru 5th graders) achieving their reading goals! It has been exciting seeing all the extra reading being done and watching as students reached their goals throughout the school year. Special congratulation to the following classes for having the whole class reach 100% of their goals: Mr. Bowen, Mrs. Greenlund, Mrs. Quigley, Mrs. Flory, Mrs. McDonald, and Ms. VanArkel. We are extremely proud of all our Readers! As this was a reading party, a variety of books were raffled for awards. The winners were: Andrew Martinie, Naomi Gatling, Carson Price, Evan Ford, Brendan Bentley, Kyle Hamby, Zach Budzyn, Ryan Yonker, Laura Boonstra, Nolan Petroelje, Morgan Seaver, Alyssa Ritz, and Baylie Smith. 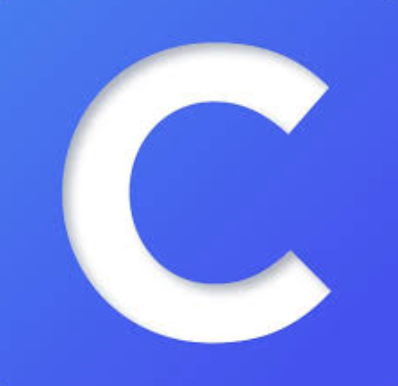 Keep up the reading!! Party Highlights: crab races; relays with bobbers and fish nets; sea shell bracelets/necklaces; even fish food treats! Also, an under the sea adventure with our very own Georgetown parent, Laura Coombs! Thank you, Ms Coombs! Also, thank you to those who volunteered to help plan and run the final Reading Counts Party on Friday: Richard Applebee, Michelle Baareman, Angie Barrios, Tim Barrios, Kelly Barz, Jackie Boeve, Sarah Budzn, Laura Coombs, Michele DeWinter, Pam Eggers, Liz Fetkenhour, Jamie Ham, Kelly Keur, Kari King, Lisa Mulder, Staci Niebor, Christine O’Connel, Regina Smith, Tim Smith, Cindy Tiesman, Mr. Bowen, Mrs. Greenlund, Mrs. Quigley, Mrs. Flory, Mrs. McDonald, Ms. VanArkel, Mrs. Bouwens, and Mrs. VandenBurg. I personally extend an extra big “THANK YOU” to ALL the volunteers who took time out of their busy schedules to help with the Reading Counts Program! Your help is truly appreciated!! This wonderful program certainly would not be possible without the dedication of many volunteers. I thank you and am sure that our students thank you!